Designed, optimized and tested for use specifically in game engines. Uses normal maps and PBR textures to limit model vertices while maintaining realism for realtime rendering. The low poly mesh ensures fast performance in game. Textures included are easily resizable at 2048px x 2048px. For .blend downloads, textures are packed. 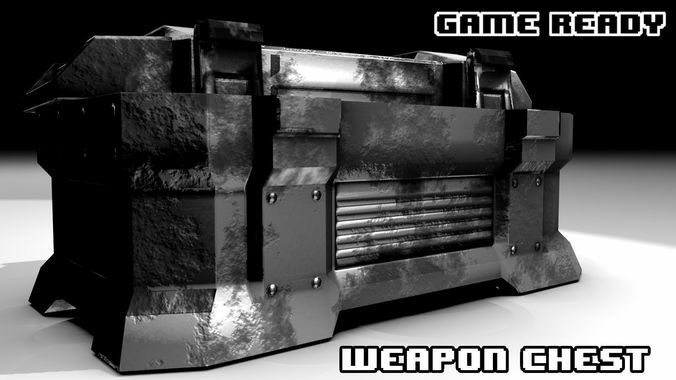 Asset includes diffuse, normal and specular/metallic maps. Below is a complete list of everything included with this game asset. If you have additional question, or request please contact me and I will accommodate the best I can.